Basque houses in Sare. Houses on a hillside form one of the oldest districts of Sare. 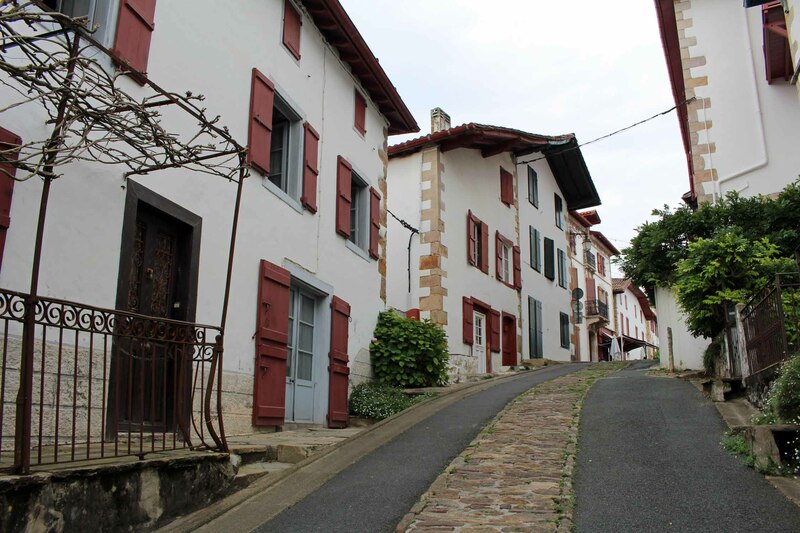 Its farms and Basque houses with their pitched roofs date from the XVIth and XVIIth centuries.